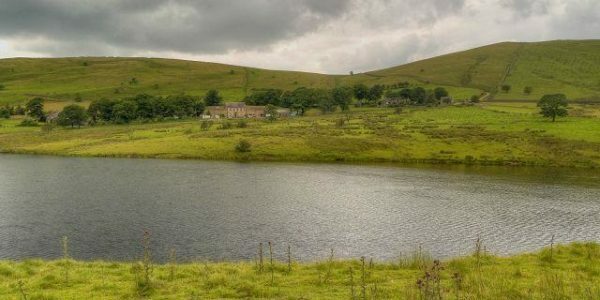 The Wessenden Valley is a moorland valley nestled amidst the Dark Peak, immediately south of the large village of Marsden in the English county of West Yorkshire. 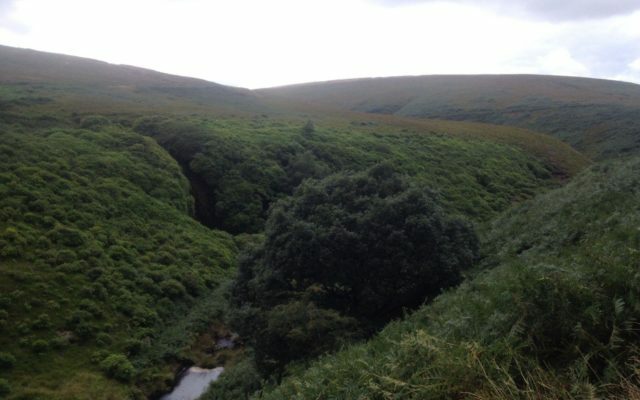 The valley was formed by retreating glaciers at the end of the last ice age, and continues to be cut by the Wessenden Brook, a tributary of the River Colne. 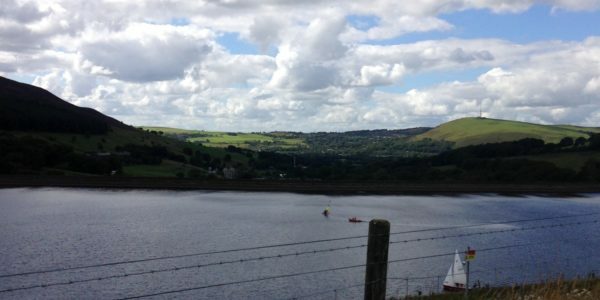 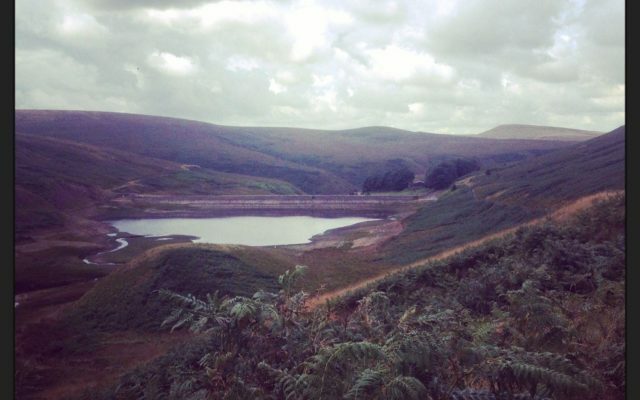 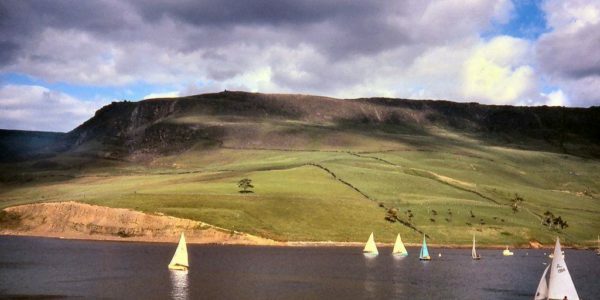 The valley is occupied by four reservoirs, namely (from the top) Wessenden Head, Wessenden, Blakeley and Butterley reservoirs, the last being the largest. 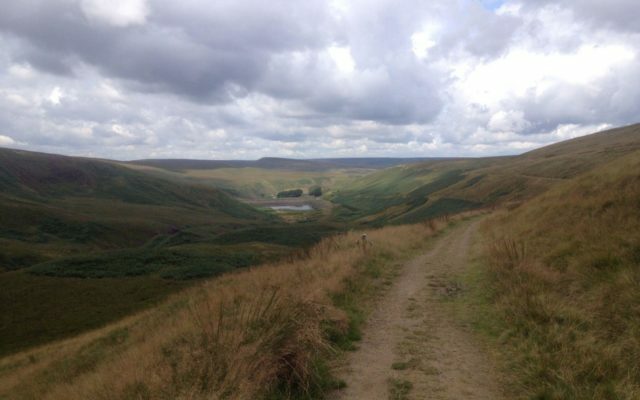 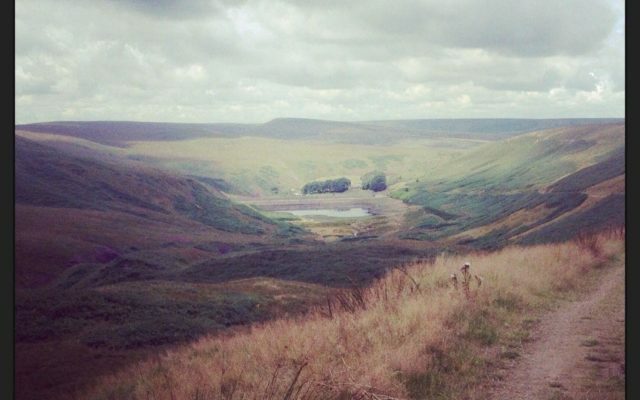 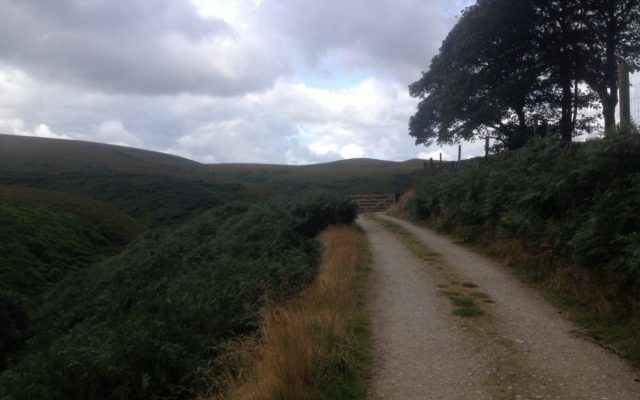 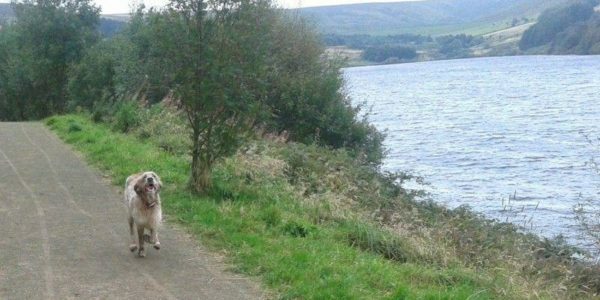 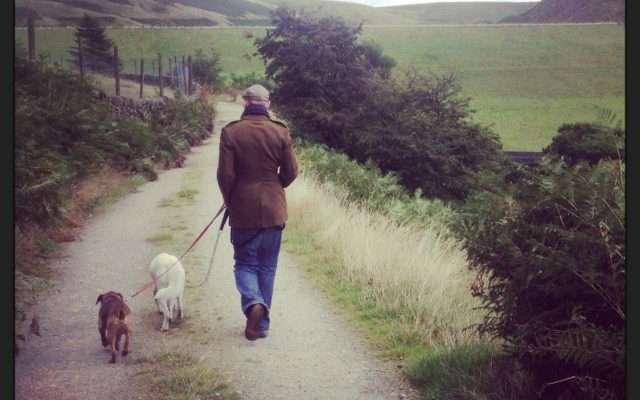 The Kirklees Way and Pennine Way long-distance footpaths both follow the valley.